Today is the day of Bersih 5. 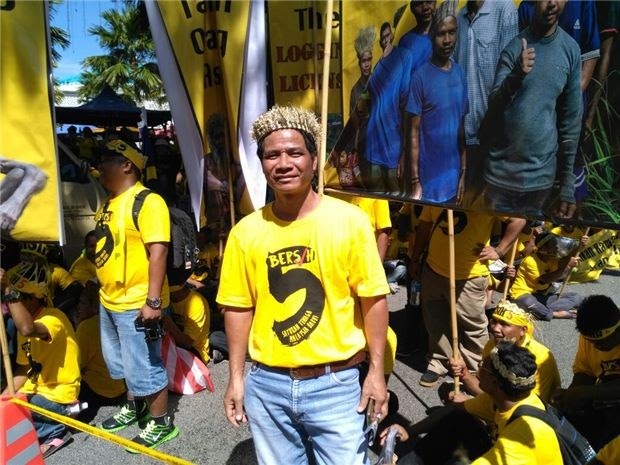 In solidarity, Bersih 5 rally is being held in many parts of the world. 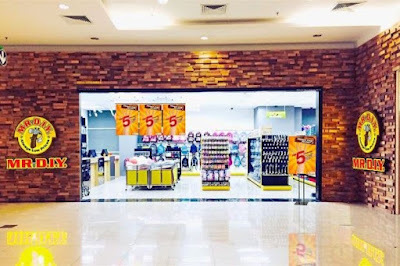 In Kuala Lumpur it is the base where it all started. 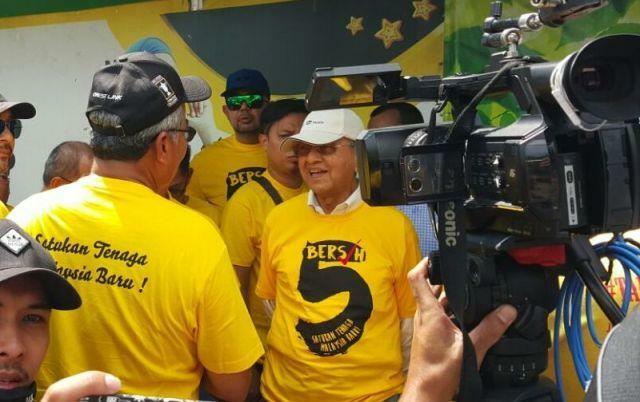 The Bersih 5 rally is calling for free and fair elections. The Red Shirts group is holding a counter-protest. 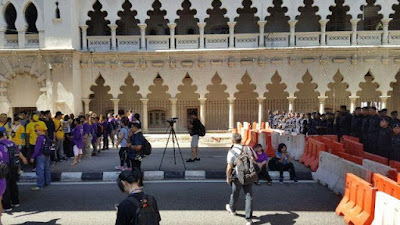 Several roads, especially those leading to Dataran Merdeka which has been barricaded, have been put out of bounds by the police. 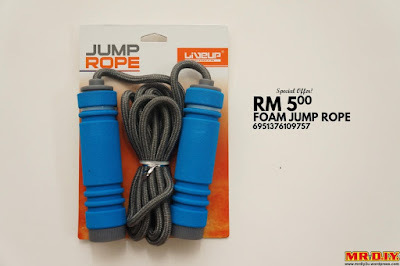 6am: Dataran Merdeka: FRU teams already on standby at several locations around Dataran Merdeka. 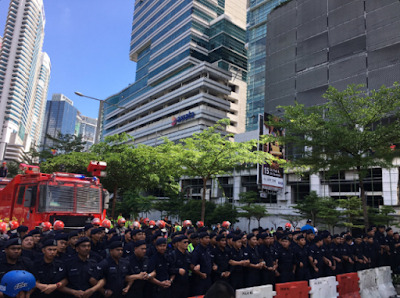 Jalan Tun Perak, Jalan Tuanku Abdul Rahman and Jalan Raja Laut cordonned off at the Dataran Merdeka section. 8.20am: Bangsar LRT: People in yellow are milling about and taking pictures as they awaited larger numbers to arrive for the rally. 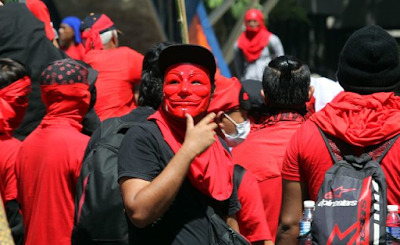 8.40am: A Red Shirts leader tells the group near Masjid Jamek to not do anything until there are instructions. “Wait for instructions,” he says. 8.45am: A slightly larger crowd of ‘Yellow Shirts’ begin gathering on the other end of the Bangsar LRT station. Bersih paraphernalia is seen being sold. 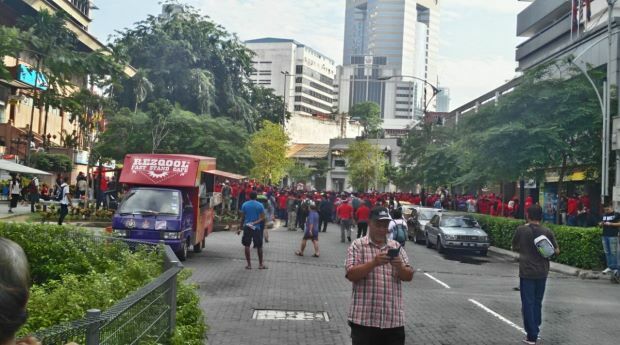 Don't leave home with it..
9am: Red Shirts supporters are in a group in Masjid Jamek and Jalan Melaka. Some pictures from The Star Gallery..
Part of the Bersih 5 members taking photograph in front of the police barricade at Jalan Tuanku Abdul Rahman at 8am. - IZZRAFIQ ALIAS / The Star. November 19, 2016. 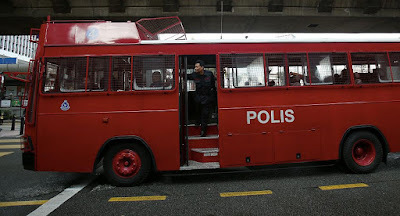 Police FRU at Jalan Tun Perak at 8am. 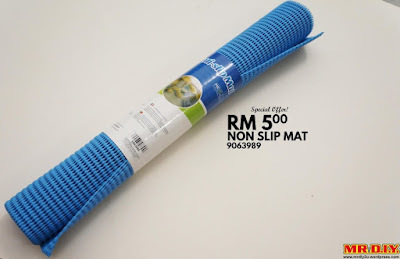 - IZZRAFIQ ALIAS / The Star. November 19, 2016. 9.15AM: Masjid Negara: The situation at Masjid Negara remains calm and quiet. 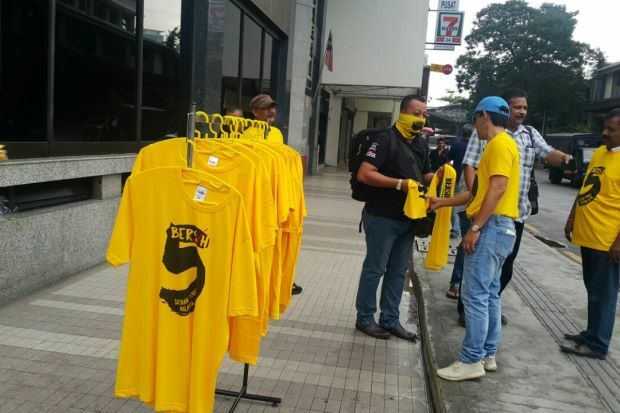 Groups of Bersih supporters are still trickling into the plaza in front of the mosque with the supporters numbering in the dozens. 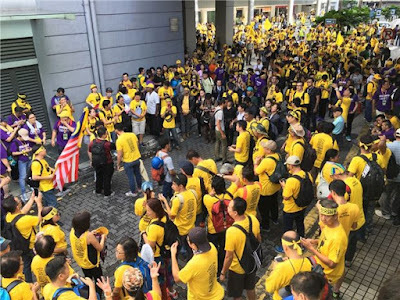 9.20am: Bangsar: The crowd of Bersih supporters gathered at the Bangsar LRT station and Dataran Maybank next door have swelled. 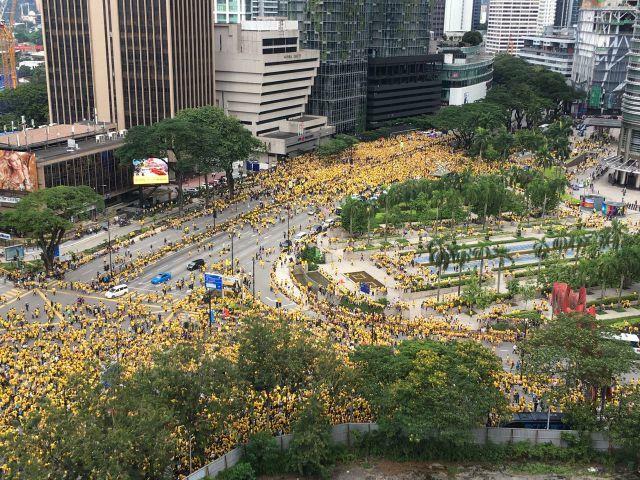 That's the latest update on Bersih 5 rally this morning. If you are interested you can check out The Star's timeline of events. Btw, Bersih is a word in the local (Malay) language. 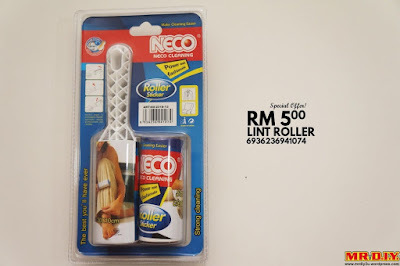 It simply means 'Clean'. Though I'd continue to keep you updated as the day progresses. 10am: Masjid Negara: Bersih 2.0 deputy chairman Shahrul Aman Mohd Saari has made an appearance and mingles with the crowd. 10.20am: DAP adviser Lim Kit Siang arrives in Bangsar, accompanied by other party leaders such as Teresa Kok, Tan Kok Wai and Lim Lip Eng. Also here is social activist Marina Mahathir. Marina urged Malaysians not to be afraid of fighting for free and fair elections. 10.30am: Policemen are advising Bersih supporters at Sogo to be mindful of their safety and follow police instructions. If more than 100 people gathered at one spot, then they will be asked be dispersed. 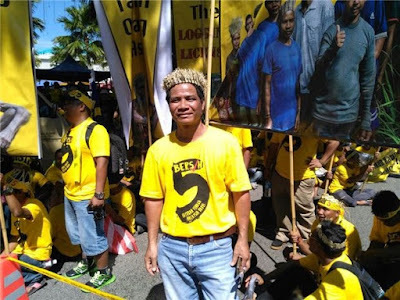 10.30am: Bersih committee member Hishammudin Rais nabbed by police in Bangsar. He had earlier given a speech to the crowd. A group of Red Shirts are gathering at PWTC, though their intention is not known. 10.35am: Bersih supporters are starting to make their way to meet with a larger group of supporters in Jalan Tun Perak. 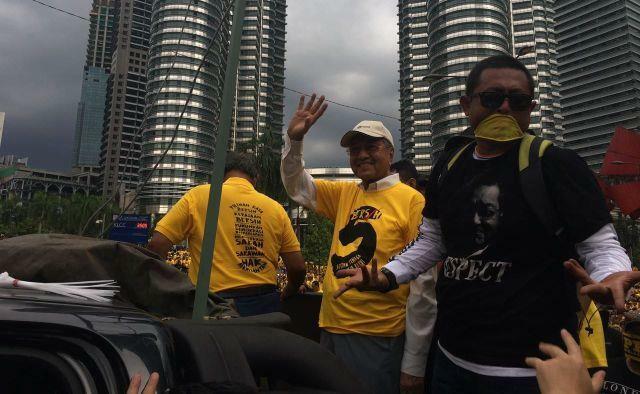 10.55am: Majid Jamek: Bersih leaders ask supporters to stop blowing the vuvuzelas. 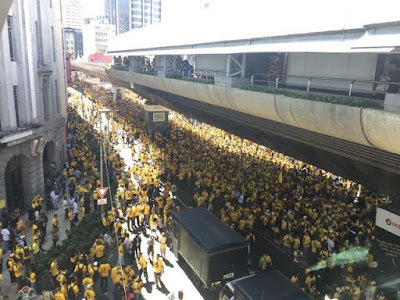 11am: Bangsar: Bersih supporters have spilled over onto the opposite lane along Jalan Bangsar but have been warned by police to clear the street. An officer in a patrol vehicle told stubborn demonstrators over the intercom to move back to the other side. An FRU truck is seen parked further in the distance as its personnel standby and monitor the crowd. 11.06am: Masjid Jamek: Bersih crowd stops close to the police barricade. No Red Shirts in sight in the area. All peaceful so far in the area. 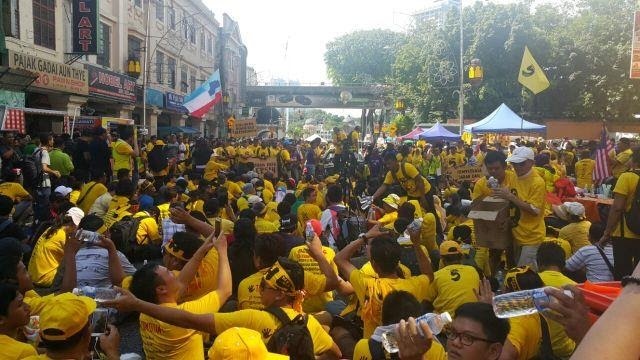 11.10am: Bersih supporters converge and sit on Jalan Tuanku Abdul Rahman in front of a barricade of policemen. 11.20am: A group of orang asli from the Peninsular Malaysia Network of Orang Asli Villages join the rally near Masjid Negara. Dolah Bin Dekoi, 47, said they were there to show Malaysia that the orang asli exist and will fight for their rights. While Dolah came from Johor, he said the group was made up of orang asli from all over the peninsular. 11.50am: Bersih supporters have begun walking to Dataran Merdeka, crowding up one side of Jalan Bangsar. 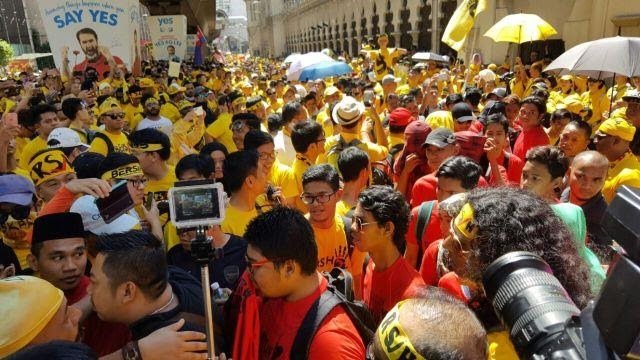 11.58am: Yellow and red shirts meet at Majid Jamek. All peaceful now. 12:06pm: Red Shirts being led away from Jalan Raja Laut towards most probably Padang Merbok. 12.08pm: FRU block off road outside Sogo shopping mall.They use loudhailers to tell protesters to vacate Jalan Tuanku Abdul Rahman, Jalan Raja Laut leading towards Sogo. 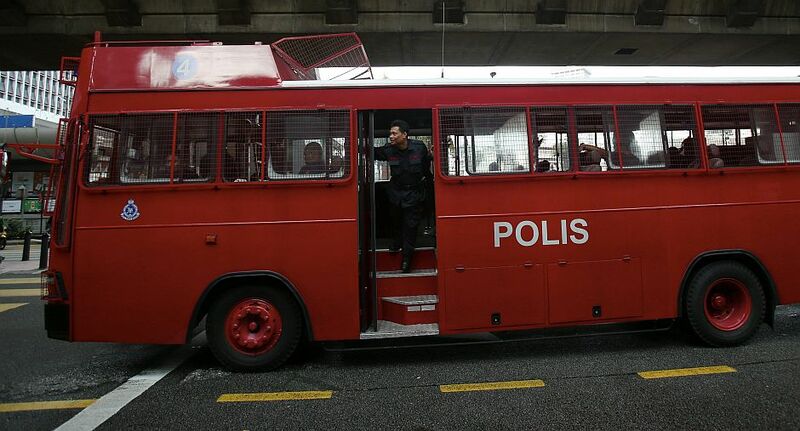 12.19pm: Bangsar: Police seen trying out water cannon and accidentally sprayed water on their personnel. 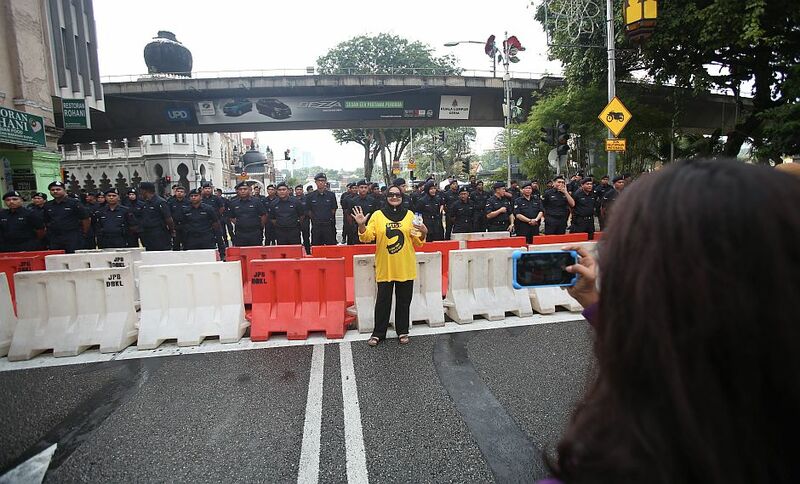 12.20pm: Datuk Ambiga Sreenavesan and several Bersih leaders are seen negotiating with police in Bangsar to head towards Dataran Merdeka. 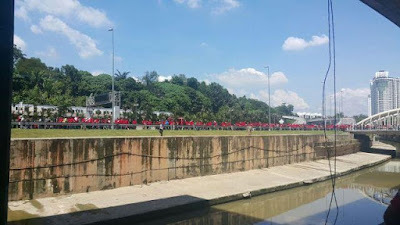 12.20pm: Red Shirt supporters have arrived at Padang Merbuk. 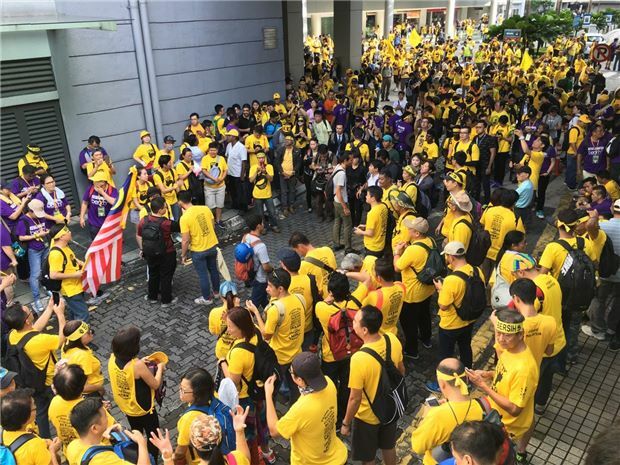 The group earlier gathered at Putra World Trade Centre before marching in to Jalan Raja Laut and Jalan Kuching to march to Padang Merbok. 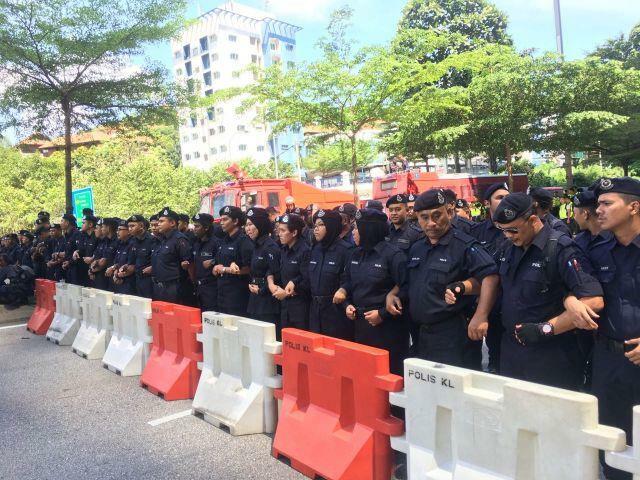 12.29pm: Datuk Ambiga says they will stay calm and remain on the road at Bangsar where they are now until completing their activities and then disperse. 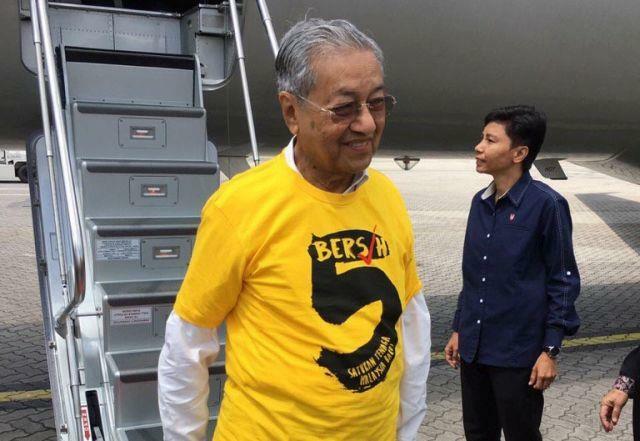 12.30pm: Former prime minister Tun Dr Mahathir Mohamad flew back from Sudan and will be heading to Bersih Rally soon. 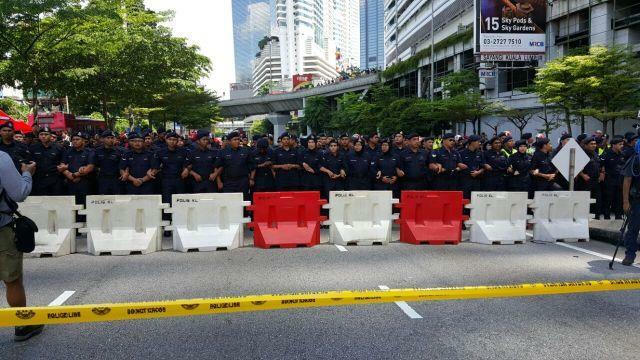 1pm: Police at Jalan Kinabalu refuse to allow the red shirts to pass through. 1.41pm: The Bangsar crowd is breaking up into small groups and trying to make their way to Dataran Merdeka. 1.44pm: Announcement by Bersih spokesperson, asking everyone to find their way to Masjid Jamek either via Brickfields or by LRT. They said the programme at Bangsar is over and the rally will continue till 6pm at Dataran Merdeka. 2.30pm: Former premier Tun Dr Mahathir Mohamad has arrived at the Bangsar LRT station to attend the Bersih 5 rally in Kuala Lumpur. 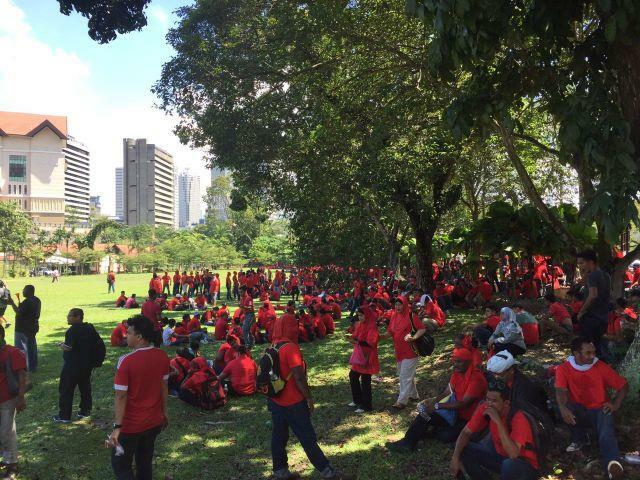 2.55pm: Most of the Red Shirts have already left Padang Merbok area. 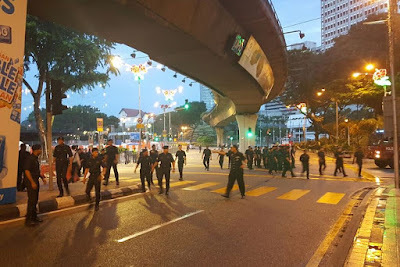 Many are seen heading towards Bank Negara to Jalan Kuching as Jalan Parlimen heading towards Dataran Merdeka had already been cordoned off by police. 3.07pm: Dr Mahathir and Parti Pribumi leaders in cars headed to KLCC. 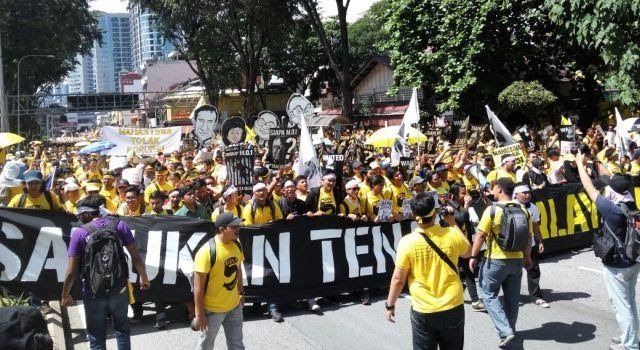 3.20pm: Bersih groups from various staging points head towards KLCC. 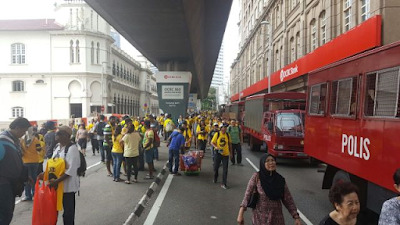 3.31pm: More Bersih groups leaving Masjid Jamek towards KLCC. 3.50pm: Former premier Tun Dr Mahathir Mohamad arrives at KLCC accompanied by Pribumi president Tan Sri Muhyiddin Yassin and deputy president Datuk Seri Mukhriz Mahathir. A large crowd is already gathered here. 4.22pm: Quite a number of people at KLCC are starting to leave. 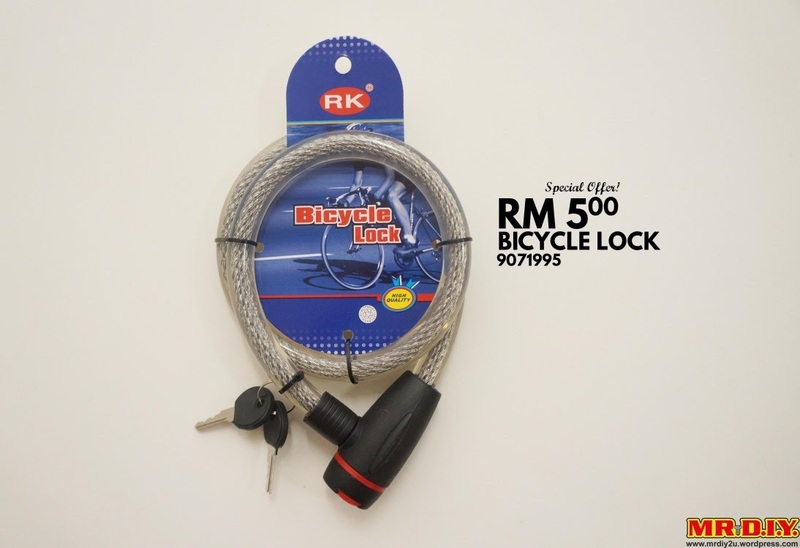 Some are taking selfies and entering Suria KLCC mall. 5.30pm: Supporters at KLCC start singing the Negaraku. 5.35pm: The crowd at KLCC is dispersing following a downpour. 5.38pm: Roads reopen at Central Market area. However, roads near Dataran Merdeka are still closed to traffic. Police presence is also dwindling. 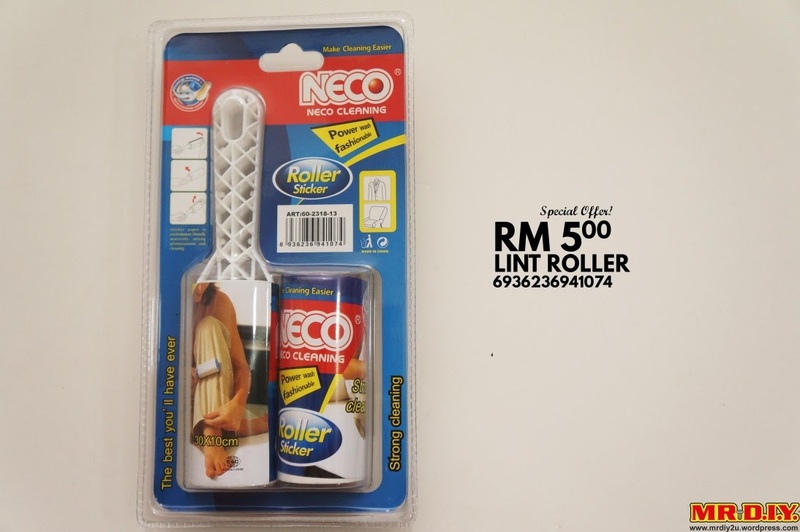 6.02pm: The barricades along Jalan TAR and Masjid Jamek have been removed. A good story never ends. Shouldn't end. Yesterday I blogged about Mini Jack Ma, a young Jack Ma look-alike who has won the heart of the founder of Alibaba Group, the real Jack Ma. Today, I read that Mini Jack Ma has taken the Internet by storm. 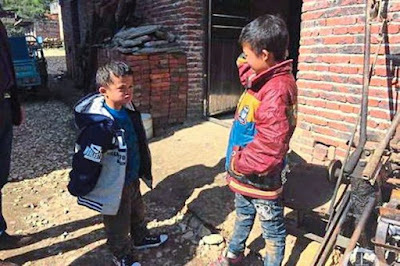 Here, you see at left, Fan Xiaoqin (that's his name) chatting with a boy at the Yanhui village ﻿in Jiangxi province where he lives. 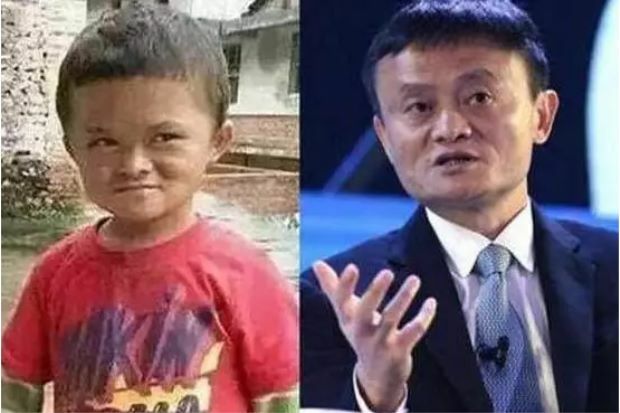 BEIJING: The similarities of facial appearances and expressions with Internet tycoon Jack Ma have changed the life of a poor child in East China’s Jiangxi province after his photos and videos went viral. A one-minute video of the boy Fan Xiaoqin, or “mini Jack Ma” that Internet users called him, attracted public attention earlier this month, and the video also proved a photo published online last year was real, not photoshopped. 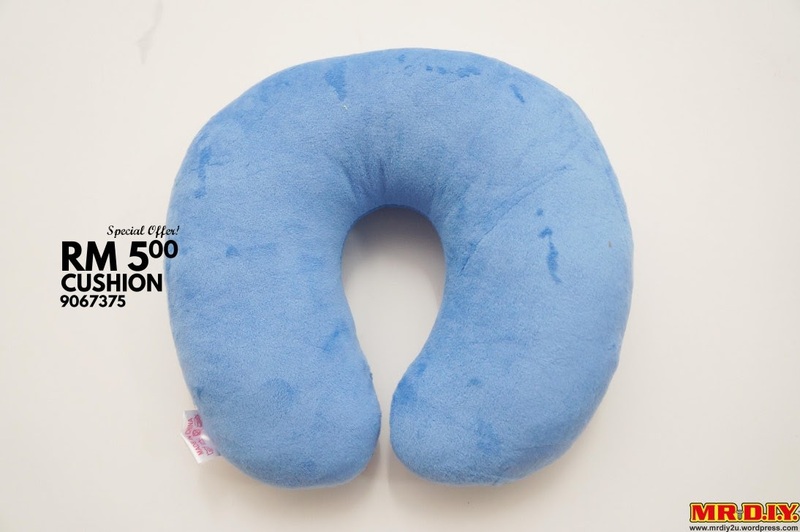 The short video showed that Fan’s parents were handicapped and his family were poor. Ma, the founder of the Alibaba Group, said in an internal e-mail on Nov 9 that he would offer financial support for Fan’s study until he graduates from university. Here's a good story to share..
BEIJING: A young Jack Ma look-alike has won the heart of the founder of Alibaba Group, the real Jack Ma. Fan Xiaoqin or "mini Jack Ma" is 8-years-old and lives in Yongfeng County, east China's Jiangxi Province. His family circumstances are unfortunate as his mother has poliomyelitis, his father a missing leg and his grandma, Alzheimer's disease, reported jxnews.com.cn on November 13. "Mini Jack Ma" came to fame after a villager posted a video of him online in 2015. The internet exploded in remarks over how similar the boy looked to Jack Ma. Once again, with the coming of double-eleven "mini Jack Ma" won the hearts of internet once again, and netizens urged that Jack Ma should act as a beneficiary to Fan Xiaoqin, given his family circumstances. 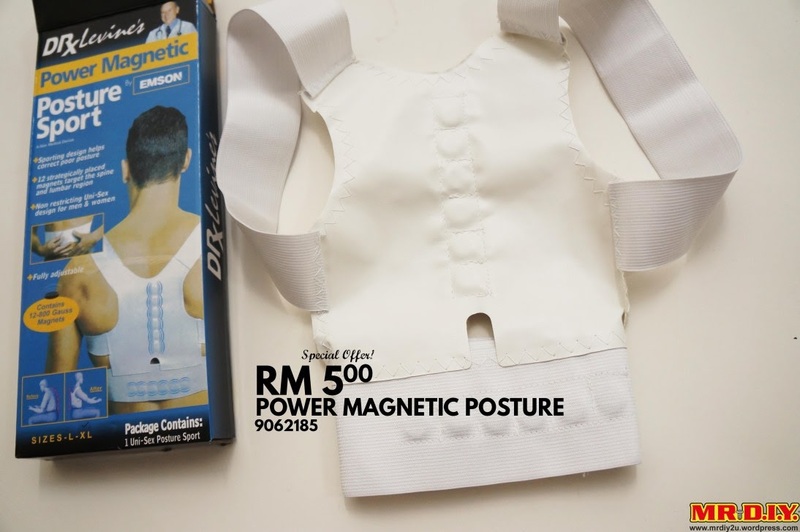 The attention and buzz caught Jack Ma's attention and he saw the similarities between himself and the boy. Just last week, he announced he would financially support Fan Xiaoqin until he graduates from university. – China Daily/Asia News Network. 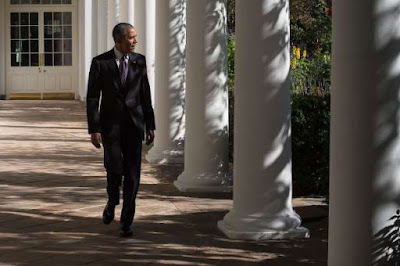 November 9, a milestone date for the United States. 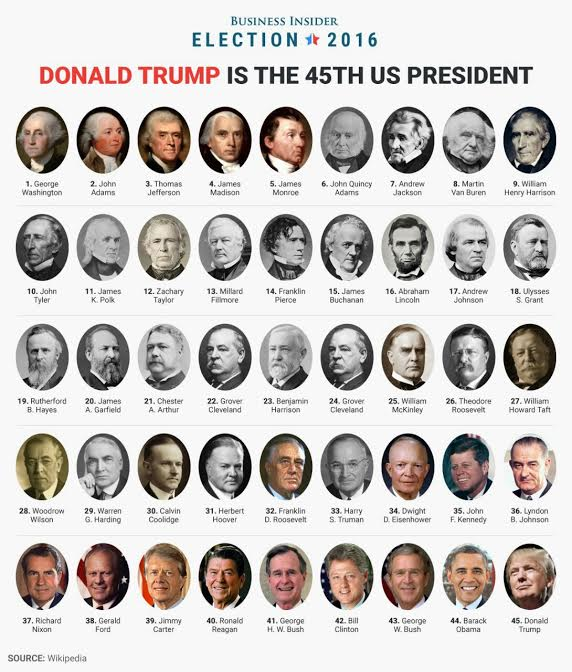 Donald Trump is the next President, the 45th. © Nicholas Kamm, AFP/Getty Images President Obama walks down the colonnade at the White House on Nov. 8, 2016.